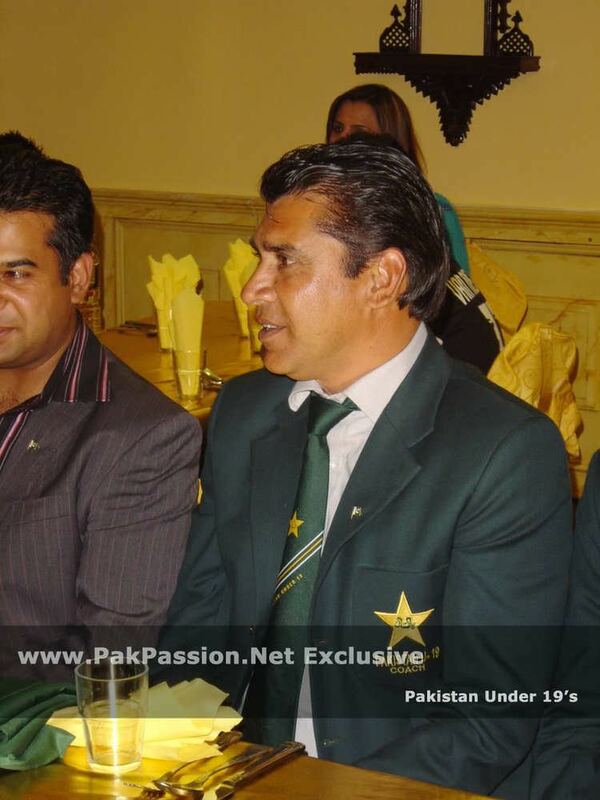 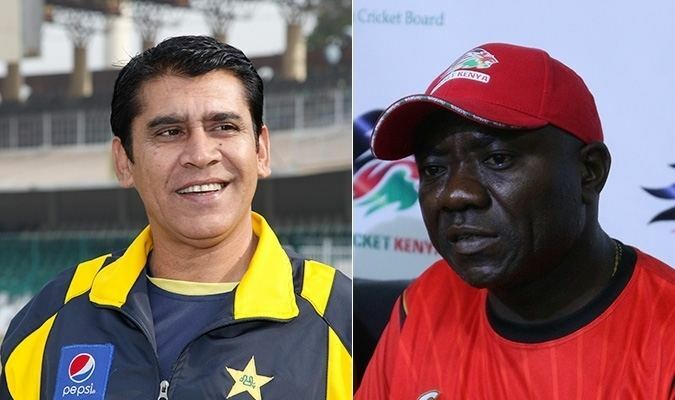 Mansoor Rana (born 27 December 1962 in Lahore, Punjab) is a former Pakistani cricketer who played two ODIs in 1990. 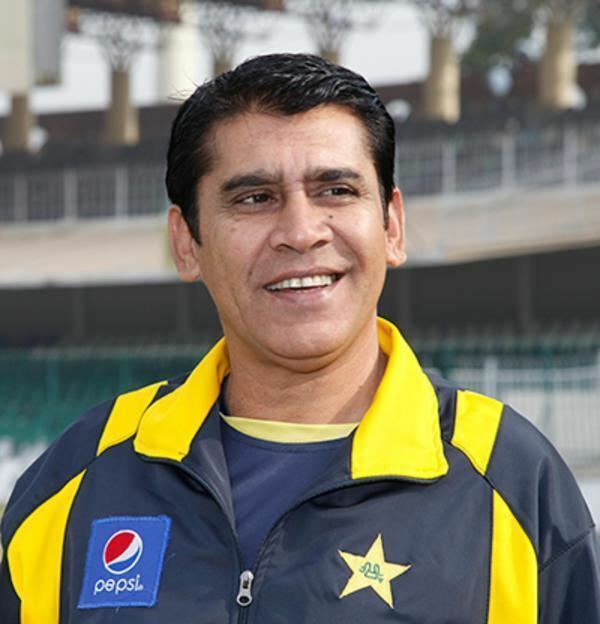 A batsman, he struggled, scoring only 15 runs in two innings, and was thereafter dropped. 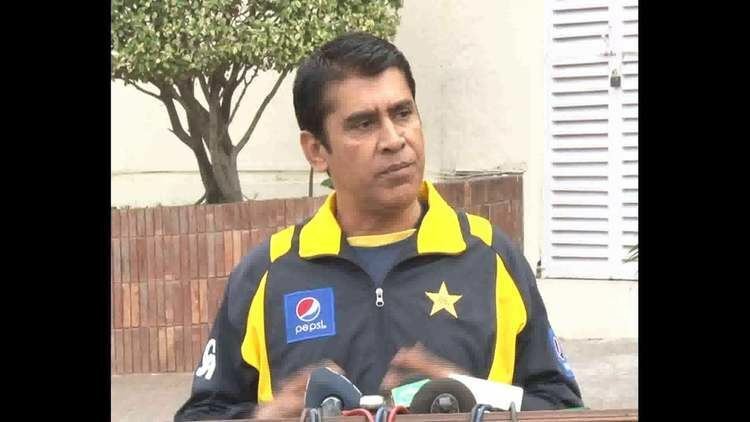 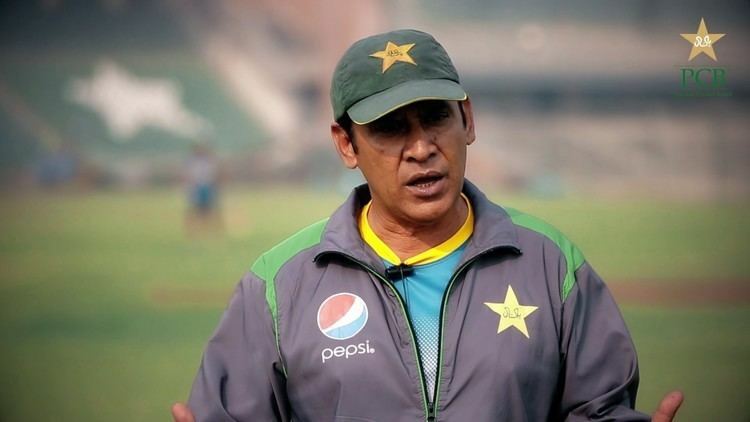 He is currently the coach of the Pakistan national women's cricket team.